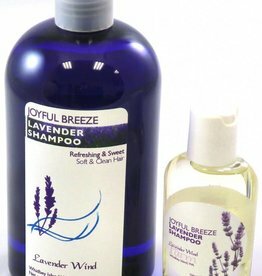 Refreshing and sweet shampoos for dry and normal to oily hair with a crisp fresh lavender scent. 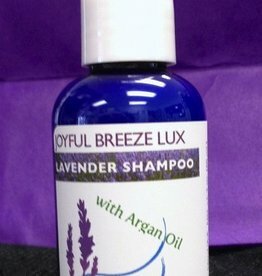 Joyful Breeze Lavender Shampoo - 16oz. 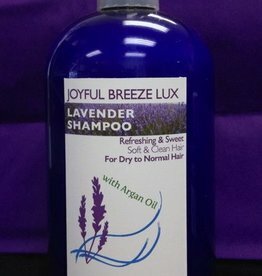 With Argan oil for dry hair. 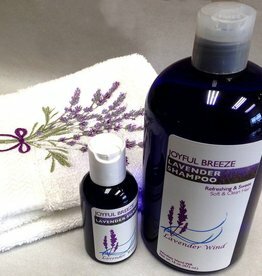 The Whidbey Island lavender farm for your pleasure and delight.